Estate of Peter Humphrey F.R.S.A. Norman was a founder of the Avant Garde Coventry Art Circle with Peter Humphrey during the 1930's. 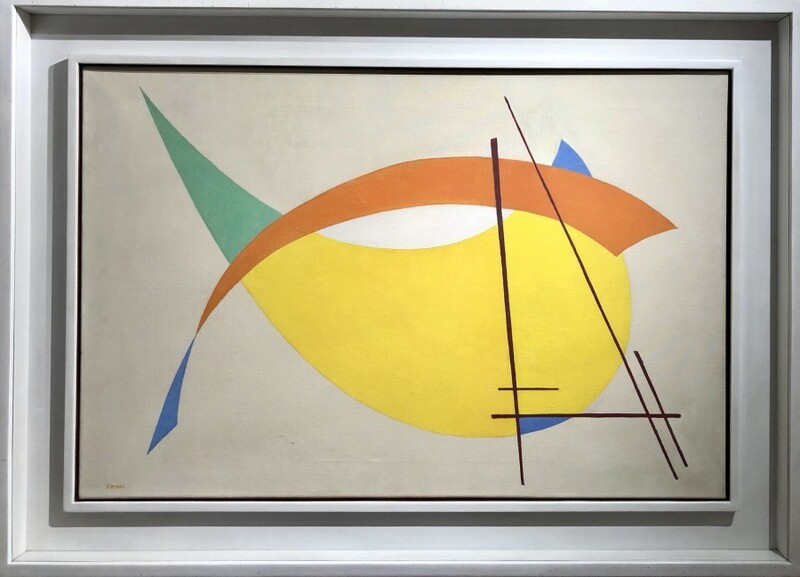 He was one of the first British artists to make abstract constructivist paintings during the late 1930's. This is a fine example from that early experimental period. The Herbert museum and art gallery holds a collection of his work.